Enter the world ripe with magic and monsters! Become the Black Swordsman and slay thousands of enemies in an epic action RPG! ★ Take countless quests and uncover the secrets of Wilderness ★ Level up your character with skills of your choice ★ Hundreds of swords, armor and accessories to equip ★ Play all sides and make your own decisions IN-APP PURCHASES The game is free up to character level 10. There are no microtransactions! If you like the game, you can upgrade to a premium edition. REVIEWS "An RPG that truly understands mobile gaming. This is one of the most enjoyable mobile games I've played." 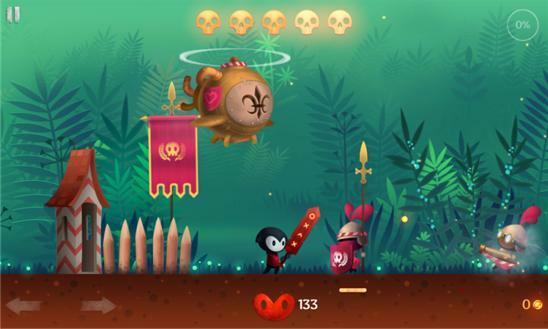 - Android Police "The variety and detail of the enemies is also wonderful. The game is incredibly polished from top to bottom." - PC Mag "Hexage really nailed the whole concept. This is one of the most additive and entertaining games I have played." 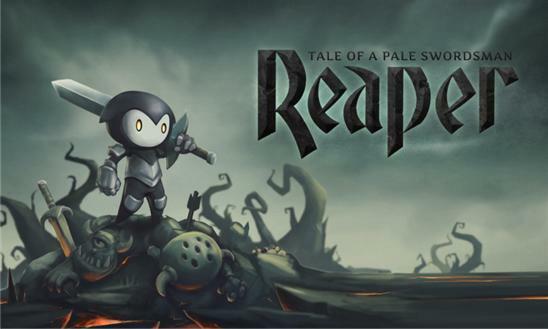 - The Android Arcade "Reaper has intricately woven together the elements of a compelling story with hilarious dialogue and arguably some of the best game content that is sure to win anyone over." - Android Headlines "Reaper is exactly the kind of quality we’ve all come to expect from Hexage, and well worth adding to your mobile collection." - Geek.com SUPPORT AND FEEDBACK Please contact support@hexage.net with any inquiry or feedback. Follow @hexage on Twitter for the latest development updates and news.